Plans for an eyesore to be knocked down and replaced with 70 homes have been given the thumbs-up despite locals’ opposition. 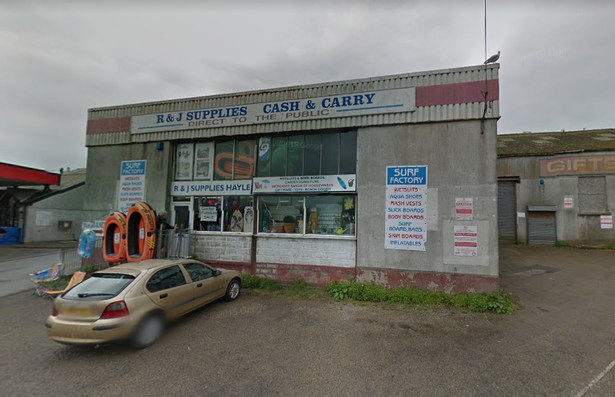 The project for R&J Supplies on Copper Terrace, Hayle, to be demolished was submitted to Cornwall Council three years ago. Kemmann-Lane & Associates, on behalf of R Maskell Limited, sought planning permission to get rid of the disused factory and turn it into a residential site. 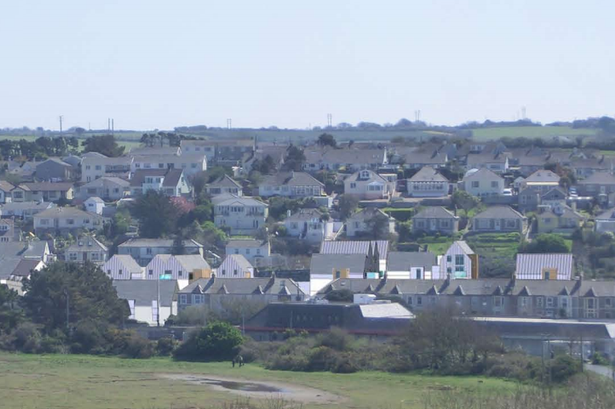 This month, Cornwall Council’s planning committee gave the project the green light, despite residents’ negative reaction. The plans include 70 homes comprising one and two-bedroom flats, two two-bedroom houses and one four-bedroom house. The developers wrote: “These industrial buildings are in poor condition and, to put it mildly, are an eyesore crying out for removal and sensitive replacement. The warehouse is 3,600sqm. The scheme will also include improvement works to the access road, landscaping, cycle and bin storage and parking provision. In all, the developers want to increase the number of spaces on site to 89. After the application was submitted in November 2015, locals took to Cornwall Council’s planning portal to show their opposition to the plans. In all, eleven out of 12 comments submitted by members of the public were negative. Ben Cwilewicz fully opposed to the plans, writing: “I believe that 3 houses and 67 flats can be seen as nothing but over development. James Buchanan commented: “In principle the inevitable regeneration of this site is acceptable. 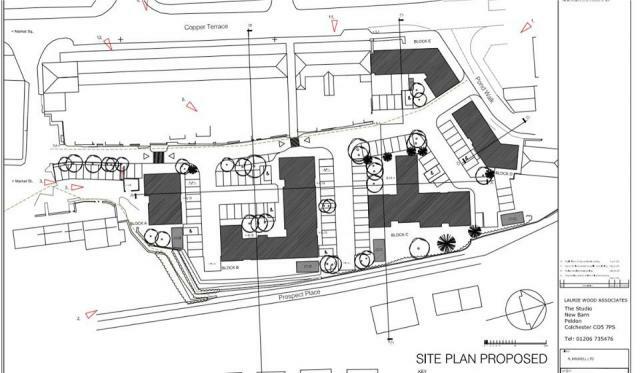 Tony Riggall said: “The proposed elevations of Block C in the plan section CC will be built in front of our home making it darker and will be overbearing giving us no privacy, especially with a balcony directly opposite us. From every window in the front of our property we would now be looking at the development. “The proposed development lies within a conservation area and between listed buildings. Surely blocks of flats of 5 storey plus 50 degree pitch roofs in height cannot be considered as being in keeping with the surrounding area. Will this not also affect the setting of the listed buildings at each end? 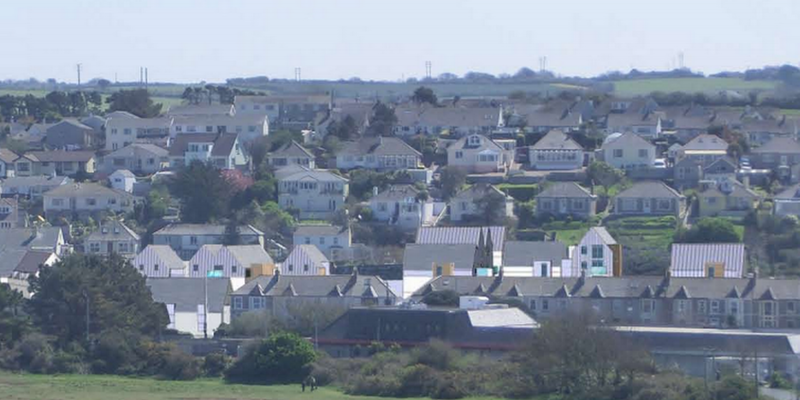 “Surely a 3 storey building plus a 30 degree roof is more in keeping with Hayle, would we be right in saying a previous application for a lower development was withdrawn by the applicant at appeal, which begs the question why are they now applying for a much larger one in the light of that? “No demolition/development shall take place/commence until a programme of archaeological work including a Written Scheme of Investigation has been submitted to and approved by the local planning authority in writing. “The scheme shall include an assessment of significance and research questions, and: 1. The programme and methodology of site investigation and recording, 2. The programme for post investigation assessment, 3. Provision to be made for analysis of the site investigation and recording, 4. Provision to be made for publication and dissemination of the analysis and records of the site investigation, 5. Provision to be made for archive deposition of the analysis and records of the site investigation, and 6. Nomination of a competent person or persons/organisation to undertake the works set out within the Written Scheme of Investigation. “No demolition/development shall take place other than in accordance with the Written Scheme of Investigation approved under condition (A). “The development shall not be occupied until the site investigation and post investigation assessment has been completed in accordance with the programme set out in the Written Scheme of Investigation approved under condition (A) and the provision made for analysis, publication and dissemination of results and archive deposition has been secured. For the full list of conditions, click here .